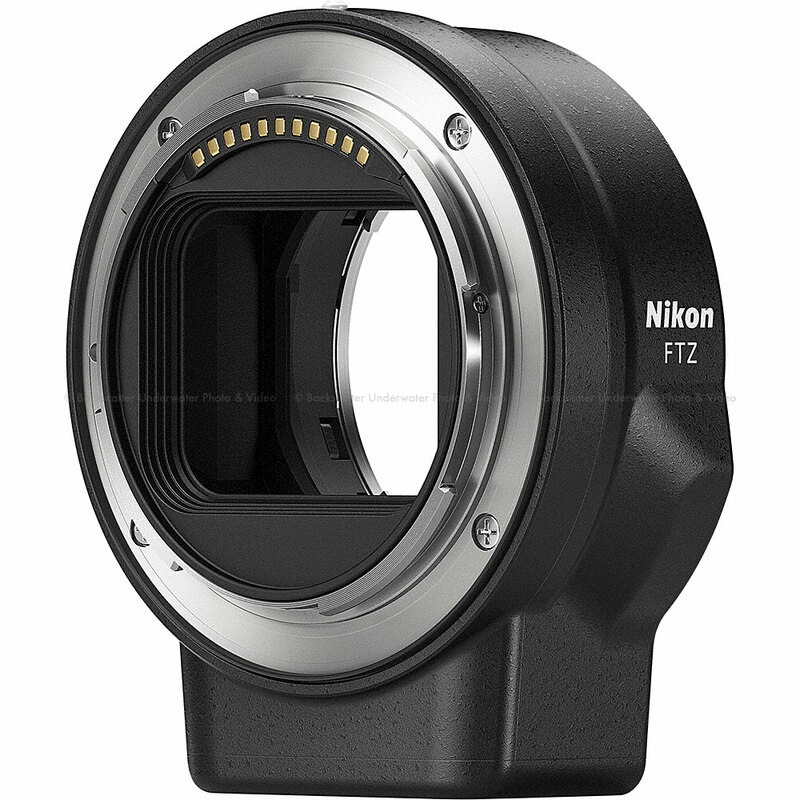 Use your other Nikon lenses for FX and DX cameras is this adapter. This adapter is now included! Our vision has always been to create cameras and lenses that capture more light. More light means more detail. More speed. More possibilities. The Z 7 brings that vision to life (and then some). Combining the advantages of a lightweight mirrorless design, a revolutionary new full-frame lens mount, and matched lenses, a Nikon designed 45.7MP image sensor and seamless integration with Nikon’s DSLR system—including the NIKKOR lenses you love—the Z 7 is a camera unlike any before it. And yet, it’s unmistakably a Nikon. This is mirrorless reinvented. 493 on-sensor AF points cover 90% of the frame (approx.) horizontally and vertically. Subjects are acquired quickly when they enter the frame and tracked throughout the frame, even to the far edges. All relevant info is displayed out of the way and is easy on the eyes. A new customizable menu appears right inside the viewfinder, so you can quickly adjust settings without ever taking your eye off the shot. Focus modes, white balance, exposure, VR settings, Picture Controls, and more—all within eye’s reach. Preview exposure and white balance changes, image stabilization, and depth-of-field in real time. You can even review the photo or video you just shot. Powerful in-body 5-axis VR image stabilization is applied to whatever NIKKOR Z lens you’re using. Up to five stops of image stabilization in up to five directions—yaw, pitch, roll, X, and Y. During video recording, optical VR is combined with electronic VR (e-VR) for even steadier shots. Normal VR mode for static subjects. Sports VR for moving subjects. Your favorite lenses now have VR. 17% larger internal diameter than Nikon's acclaimed F-Mount. Wider than any full-frame mount available. It totally changes what’s possible with lens design. Enhanced low-light performance. Even illumination from corner-to-corner. Maximum apertures as wide as f/0.95. Faster data transfer between camera and lens. This is the ideal balance between mount diameter, the large image sensor, and flange focal distance. Increased light capture means you can shoot at lower sensitivity more often. And the lower the sensitivity, the greater the detail, color range, and contrast. More light gathering potential, flawless EXPEED 6 noise reduction, and new NIKKOR Z lenses free you to explore the darker side of light with entirely new brilliance. For the first time in a full-frame Nikon camera, you can charge the Z 7’s new EN-EL15b battery in the camera through a standard USB-C connection—from your computer, a wall outlet or other charging device. 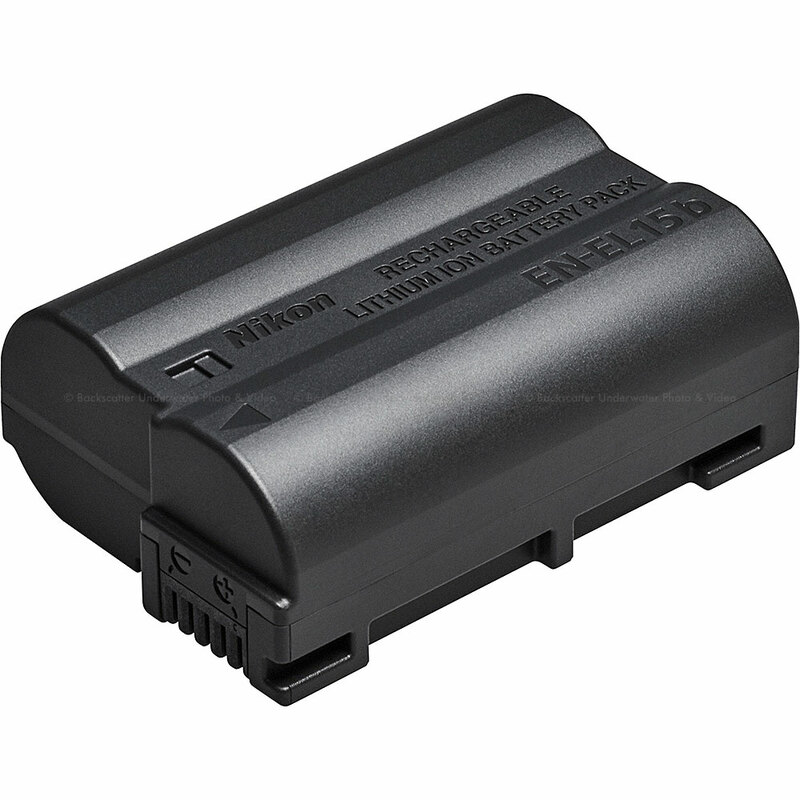 Already have EN-EL15a/EN-EL15 batteries? They work with the Z 7, too.